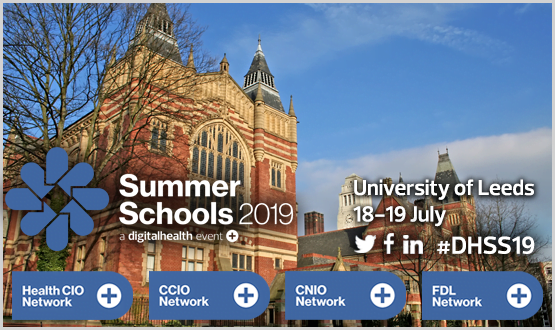 Making the flow of patient care easier and more efficient for nurses and consultants within Health Trust hospitals is a challenge for Information Technology (IT) leaders across the United Kingdom. With many different departments and varied care delivery needs, creating the right infrastructure for efficient communication can feel like connecting the pieces of a puzzle. 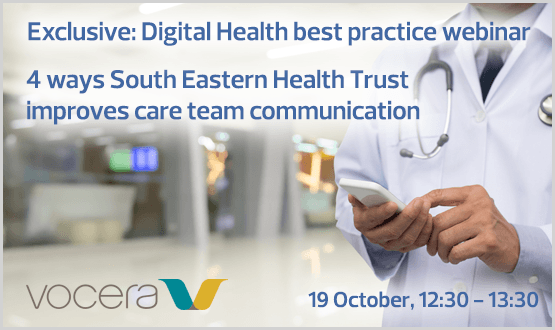 Join Mark Kendall and Jenny McMahon to find out how South Eastern Health Trust has become a model for efficient communication within the Health Trust environment. 4 Ways South Eastern Health Trust Improves Care Team Communication-20181019 1122-1 from Katerina Loucka on Vimeo. I hope there is an accountability log of ALL activity for post-analysis, common practice for IT systems themselves, but glad to see the word ‘process’ in an NHS paper without the technology bit thrown in to look ‘trendy’ , ‘modern’ and ‘with it’.